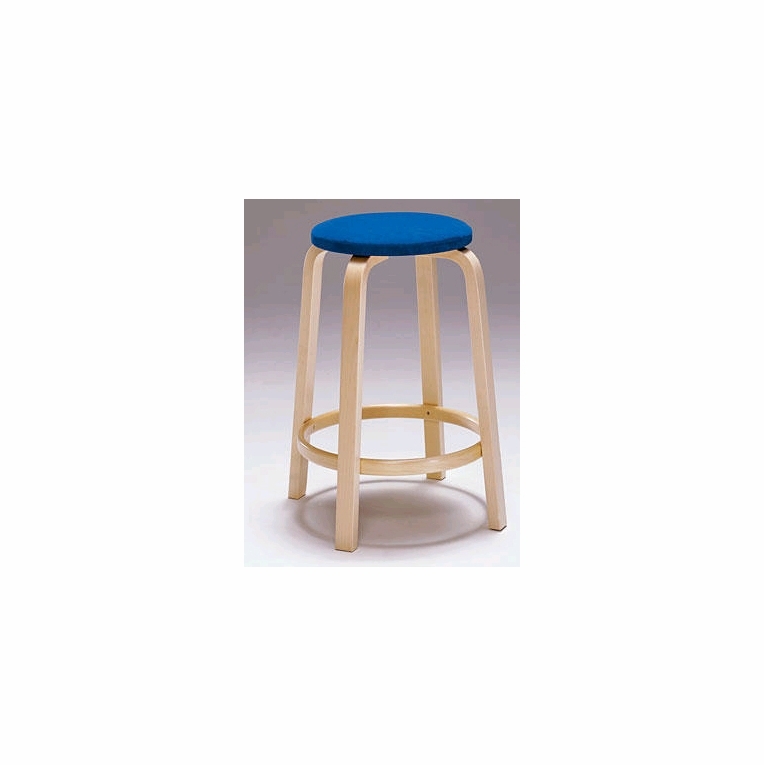 The Aalto Model 64 kitchen stool/bar stool was first designed by Alvar Aalto in 1933. Taller in stature, these stools feature a natural birch finish and footrest perfect for high top tables and bars counters. Pair this stool with your favorite upholstered material and create a piece of furniture that perfectly fits your own personal style. Made in Finland by Artek. Ships unassembled. Back to fabric optionsPlease review our Shipping Information page before ordering. Payment: 50% will be charged at time of order, remainder will be charged at time of shipment.